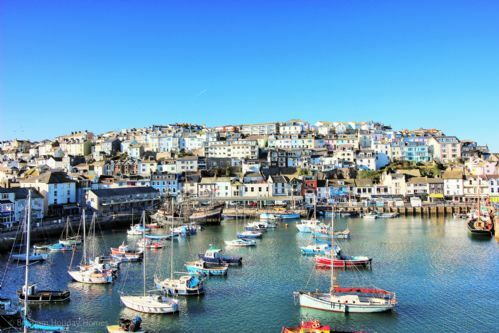 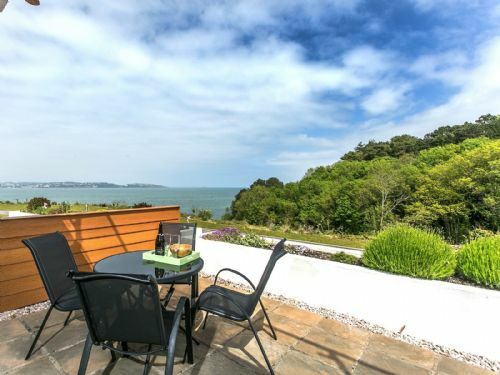 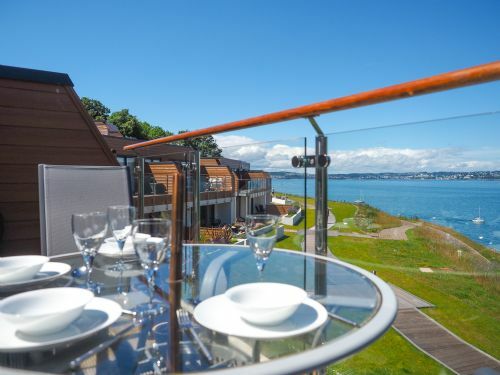 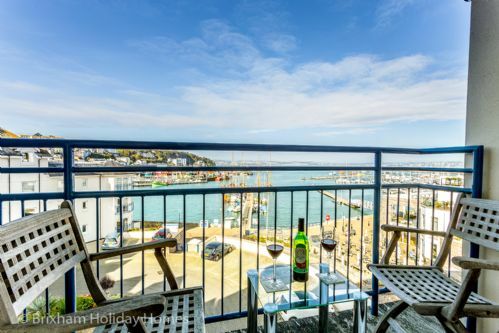 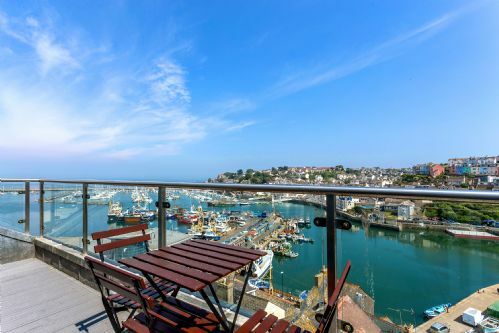 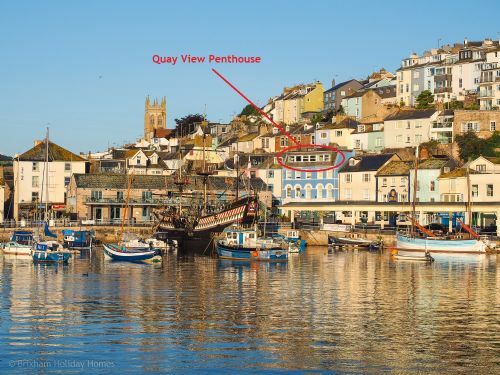 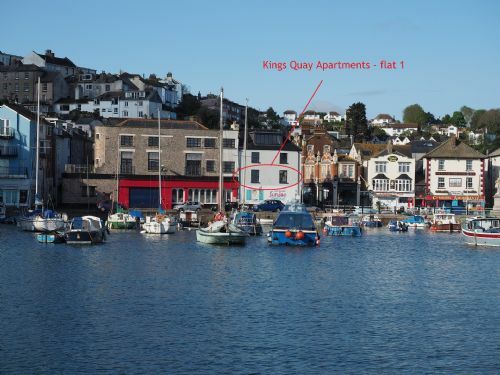 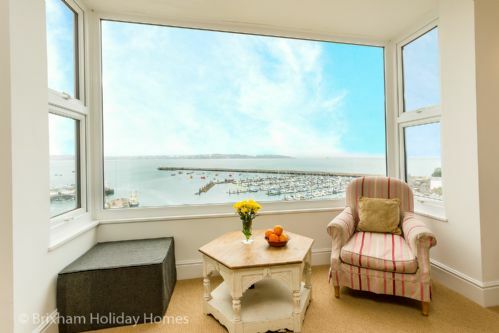 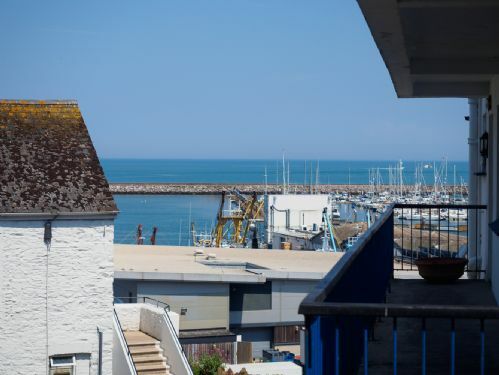 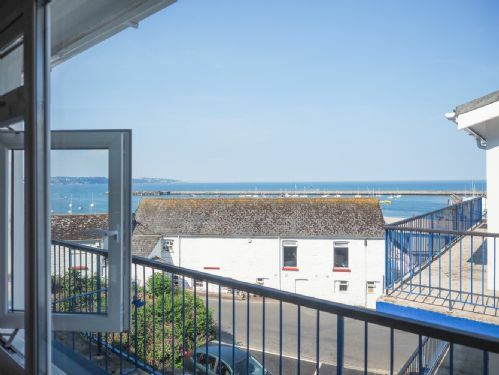 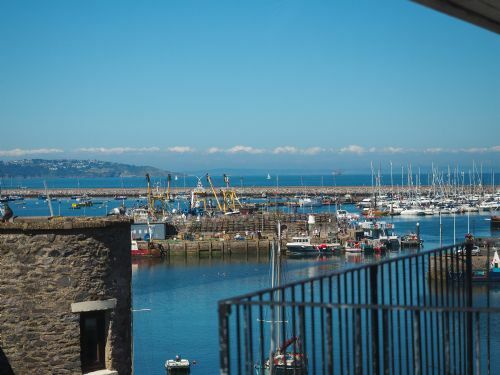 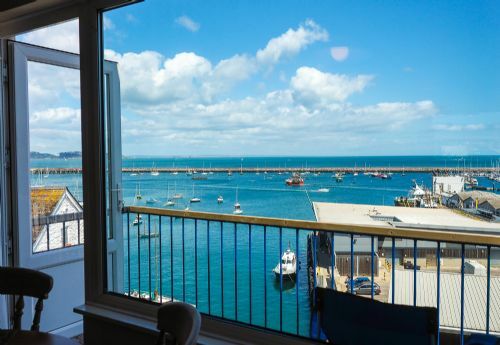 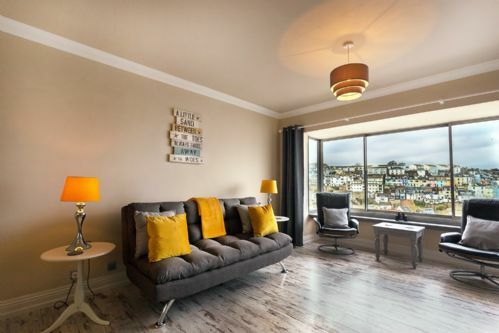 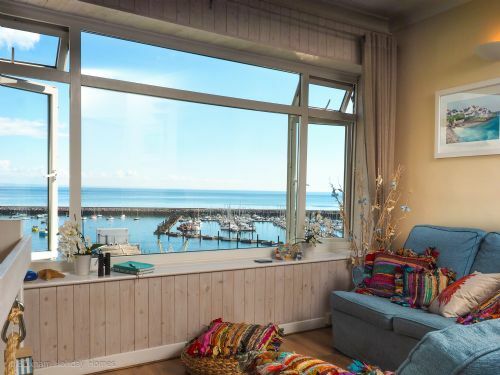 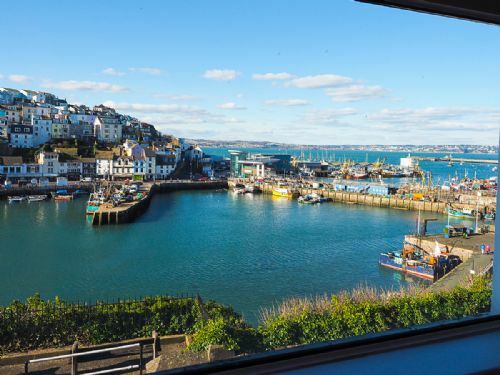 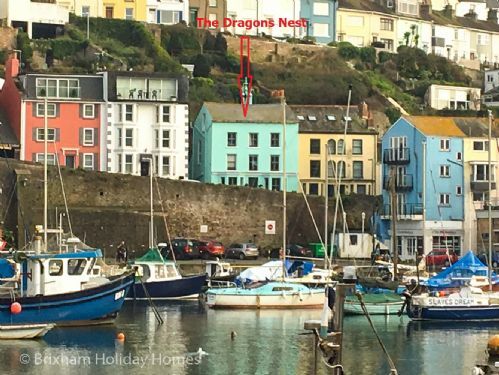 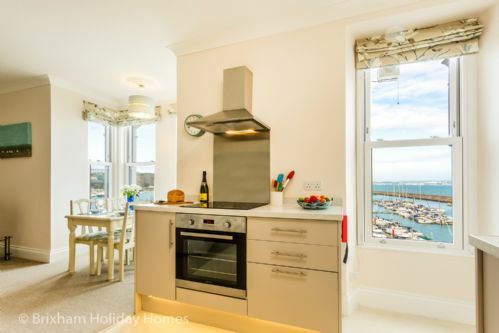 Tom&#39;s Nest is a 1 bedroom luxury top floor apartment overlooking Brixham Marina, it makes an ideal romantic get-a-way for a couple seeking privacy and majestic sea views. 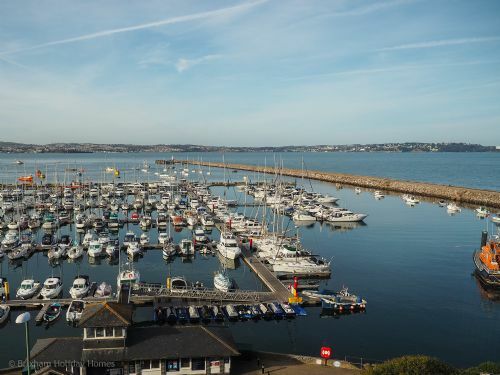 Free parking in the Marina multi storey - a 2 minute walk away and free Wi-Fi. 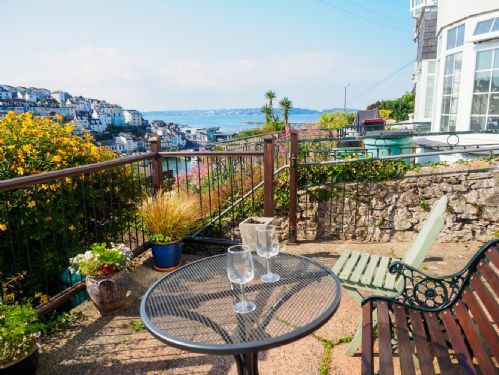 The Mizzen is an immaculately presented, utterly romantic, picture postcard cottage, decorated and finished with a deft touch and filled with light and art. 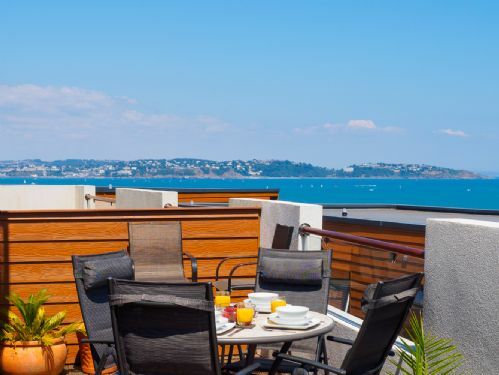 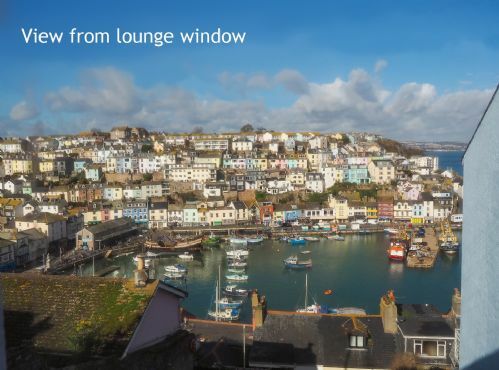 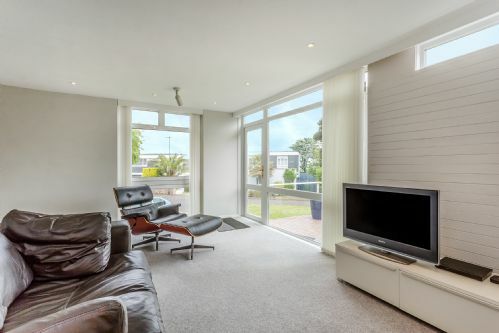 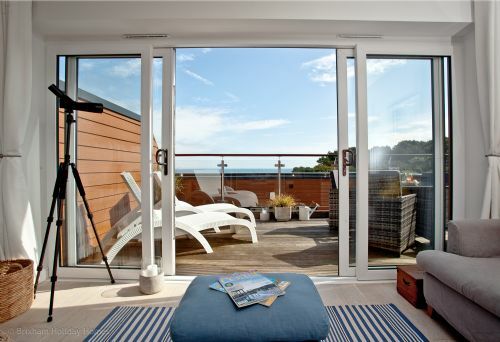 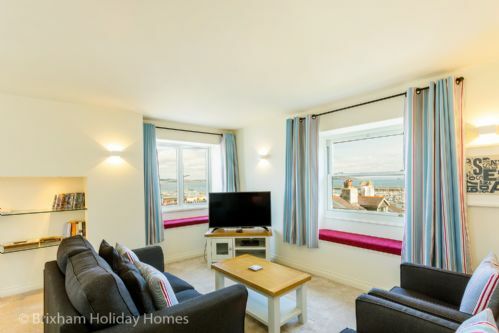 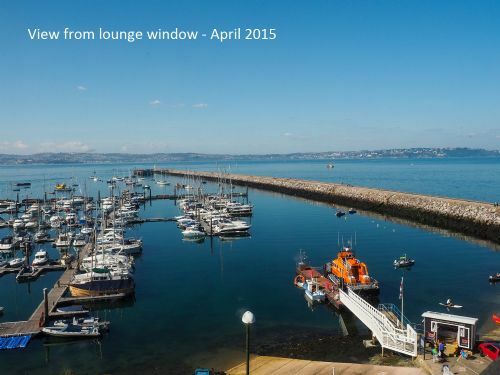 Majestic views of the harbour and Torbay can be enjoyed from the lounge and bedroom. 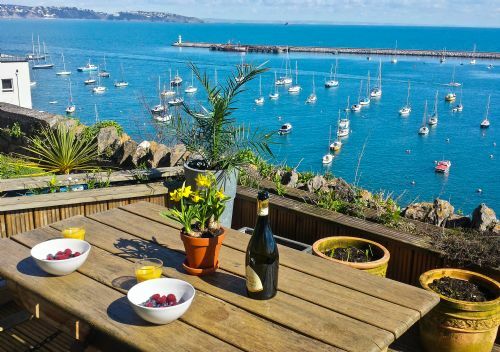 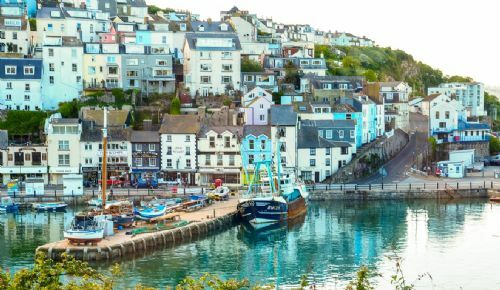 New Quay Cottage in Brixham is an expertly refurbished 18th century cottage that oozes charm from every corner. 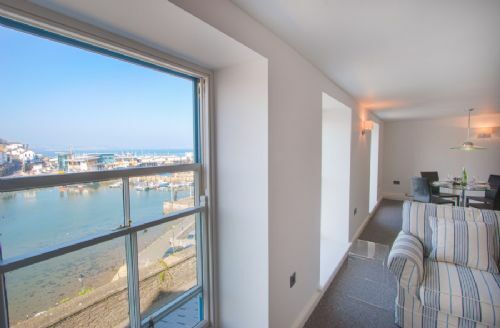 It has been tastefully furnished and decorated in a bright modern style, yet retains oodles of charming original features; this really is the quintessential Devon harbourside cottage. 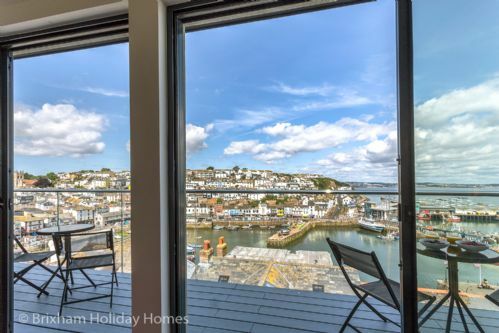 Harbour & sea views from the top floor seating area. 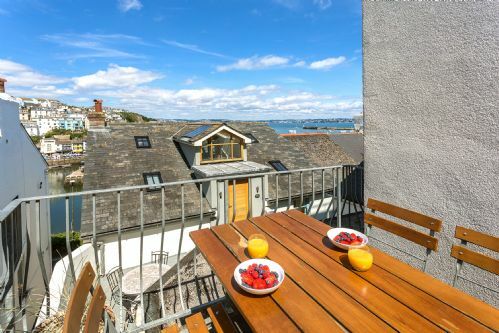 Free wi-fi included.